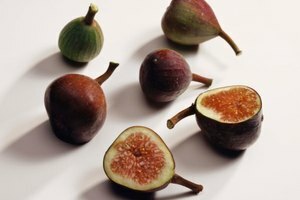 If you plan to make almond milk or almond butter, you need to soften the almonds before you process them. 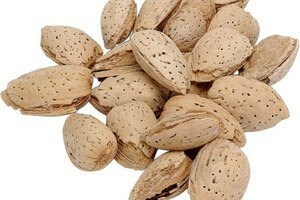 You may also choose to soak almonds for its purported health benefits. 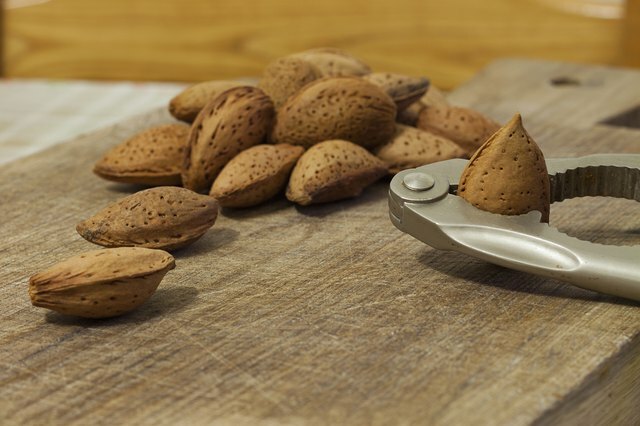 You can only soften raw almonds -- don't try this with roasted almonds. Use filtered or spring water, rather than tap water to soak your almonds. 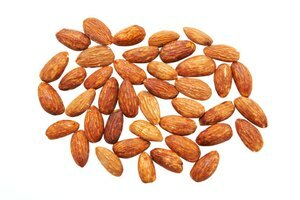 If you're planning for a recipe, it's best to start soaking the almonds the night before you want to use the almonds. 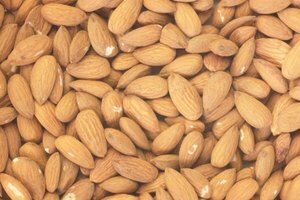 Rinse the almonds in cold water and place them in a stainless steel bowl. Fill the stainless steel bowl with purified water, until all of the almonds are completely covered. Cover the bowl with plastic wrap. Place the bowl in the refrigerator. Allow the almonds to soak overnight, or for a minimum of four hours.